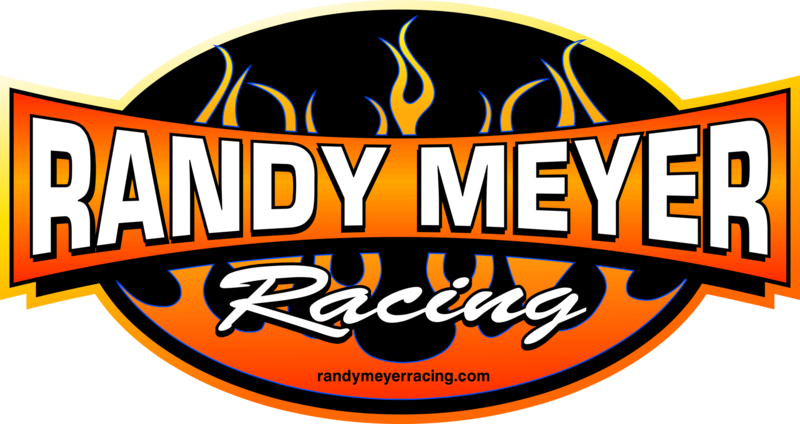 The Randy Meyer Racing Team continues their win streak of the 2019 season at the NHRA Lone Star Nationals outside of Dallas, Texas with the Meyer Sisters. Since Megan and Rachel grabbed the win and runner-up in the Top Alcohol Dragster category, they secured their spot to represent the Central Region of the Lucas Oil Drag Racing Series in the JEGS Allstars event held at Route 66 Raceway. Randy Meyer has competed in the JEGS Allstars race many times before he retired from driving in 2016, and won the prestigious event in 2014 to carry the Central Region/Division 5 to their first overall team win. The team has made an unheard-of final round appearance at every NHRA event they’ve entered this year so far between their five drivers; Megan Meyer, Rachel Meyer, Julie Nataas, Matt Sackman, and rookie Camrie Caruso. Hot off the Gatornationals win, Megan quickly jumped to the top of the field and claimed the no. 1 qualifying position in the NGK Spark Plugs dragster with a 5.23 ET at 280 mph, to set the quickest and fastest pass for the class at the Lone Star Nationals. Rachel Meyer, who already has her first win of the year as well in her Super Comp dragster, clinched the third position with a 5.30 ET at 272 mph with support from Crane Cams, setting up the sisters on the opposite sides of the eliminations ladder. Megan defeated Mike Bucher and Spencer Massey in eliminations, while Rachel took out Jared Dreher and Steve Collier to meet her sister in the final round. This is the second time that the Meyer Sisters have met in the finals, see the first all Meyer final here. Megan had the starting line advantage over Rachel with a better reaction time, but Rachel was quicker to the first 60-feet and in the lead until she did a quick pedal job to gain traction. This split-second step off the throttle gave Megan enough room to take the lead and cross the finish line first, just .06 of a second ahead of her sister, for the win. The next time the Meyer Sisters will be on the track together will be in Tulsa, Oklahoma for the next Lucas Oil Drag Racing Series Central Regional event, home of where the first all Meyer final took place last year. Until then, Rachel will continue to bracket race her Super Comp car while Megan will head to the NHRA Spring Nationals in Houston this weekend with teammate Julie Nataas. Catch the Houston Spring Nationals on Fox Sports 2 on Thursday, April 25 at 7pm ET.